Now celebrating it's "50th year Anniversary" during our 2014 season of the golf course being built! 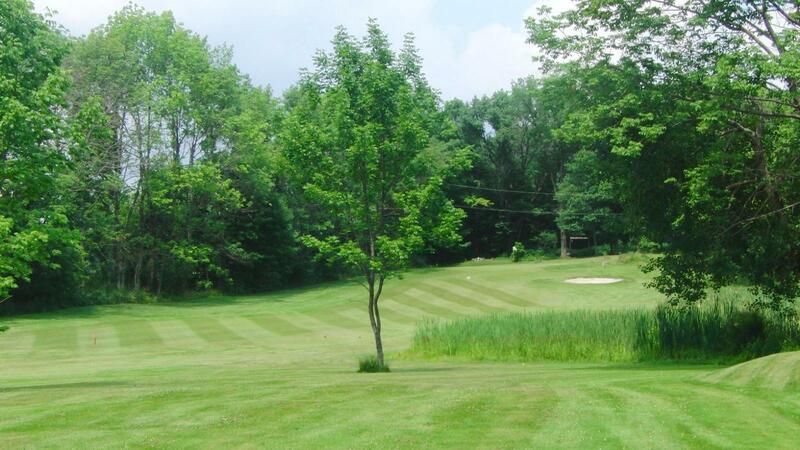 EXPERIENCE the family friendly atmosphere Scott Greens Golf Club has to offer. 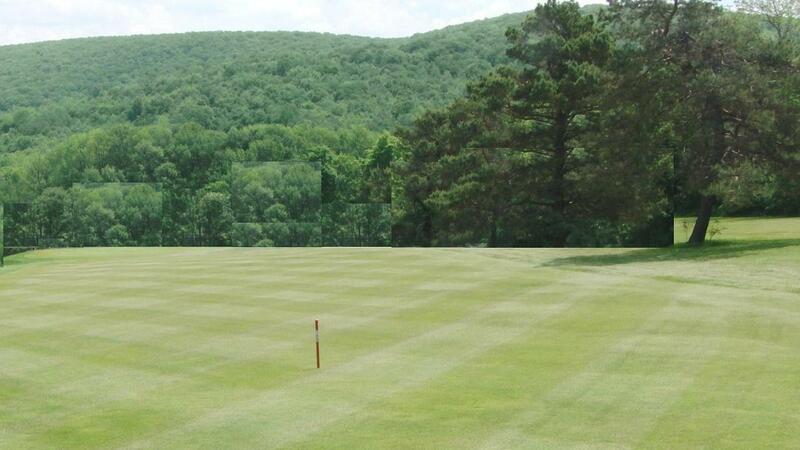 Enjoy a relaxing 9 holes of golf on our scenic and beautifully landscaped course nestled in Scott Township Pennsylvania at the foothills of the Endless Mountains. Just minutes from Scranton and Clarks Summit, PA. LEARN ... how to improve your golf game at the "A Swing for Life" Golf Academy - which is one of the largest learning facilities in the Northeast PA region, featuring Top 100 W.G.T.F. instructor Scotty McAlarney. A.K.A. the " Drill Freak" and son, Corey McAlarney, a certified "Jim McLean" instructor and PGA apprentice. 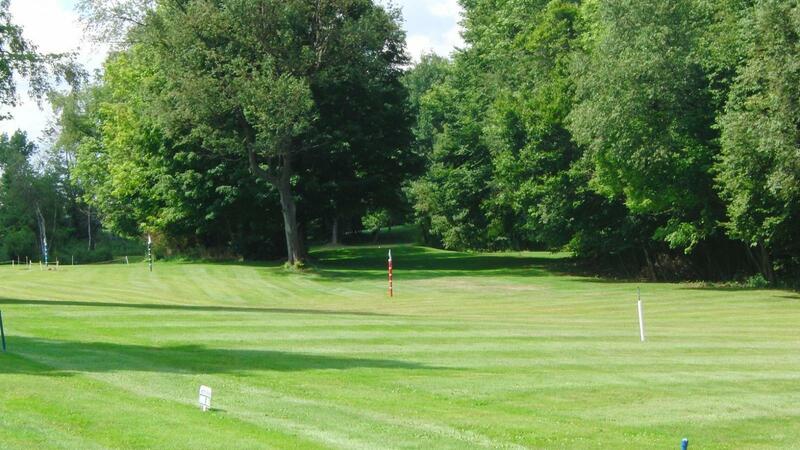 Scott Greens Golf Club is an official U.S.G.A. 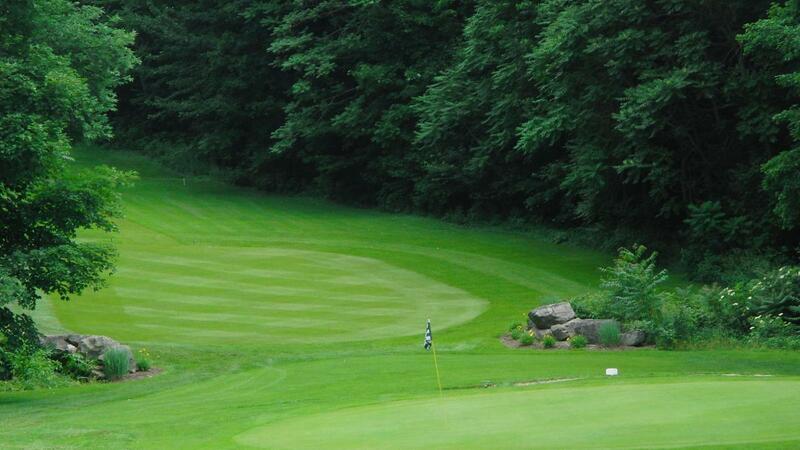 rated course, and also an official venue for PowerPlay Golf and T-Golf. 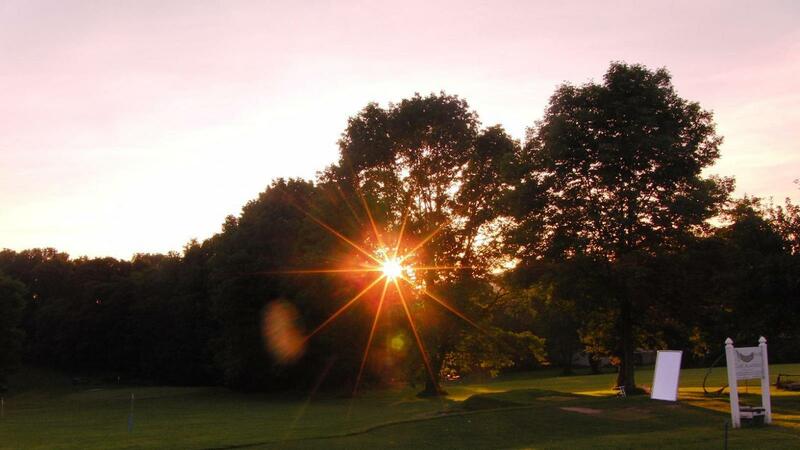 EXPLORE... how your business or group can have an exhibition golf outing with clinic, fun 9 hole PowerPlay tournament, and BBQ without ever leaving our premises.